LPCover Lover | Daddys home! 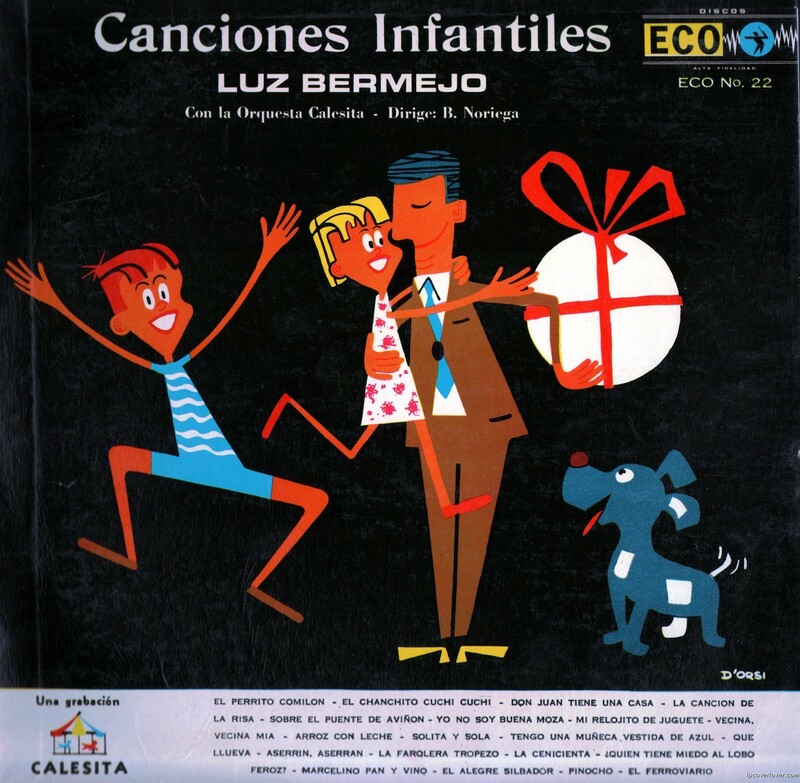 Luz Bermejo “Canciones Infantiles” ECO Records (Mexico) I love the illustrations by this guy “D’Orsi on ECO covers! I’ll bet that present’s a ball.